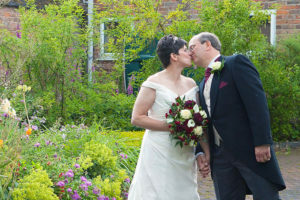 Whaplode Manor is a short distance north of Holbeach, just off the A17 and is a real gem worth checking out ! 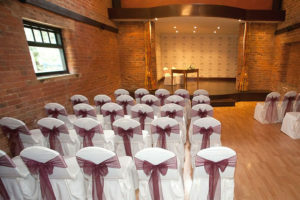 The wedding venue is based in converted 19th century barns that have been developed with great character to provide a very atmospheric setting for small/medium weddings. 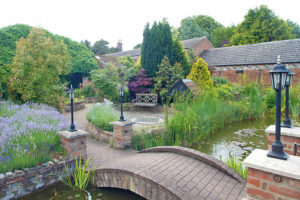 Outdoors you have a large patio area and a magnificent formal water garden with many routes to explore and even more plants to admire – the perfect setting for a long warm summer’s evening ! Photography – service venue is very dark but just about survivable (and I mean just about !) but the outdoor patio/gardens more than make up for that and are among the best I have seen anywhere in the UK for photos !